This 6ft Father Christmas statue is unique to our other Santa Claus models, it is ideal to decorate and promote Christmas events. 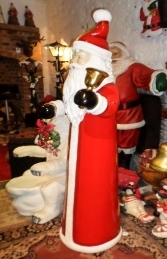 This fully 3D model is fabulous on its own or as part of a large Christmas grotto display. 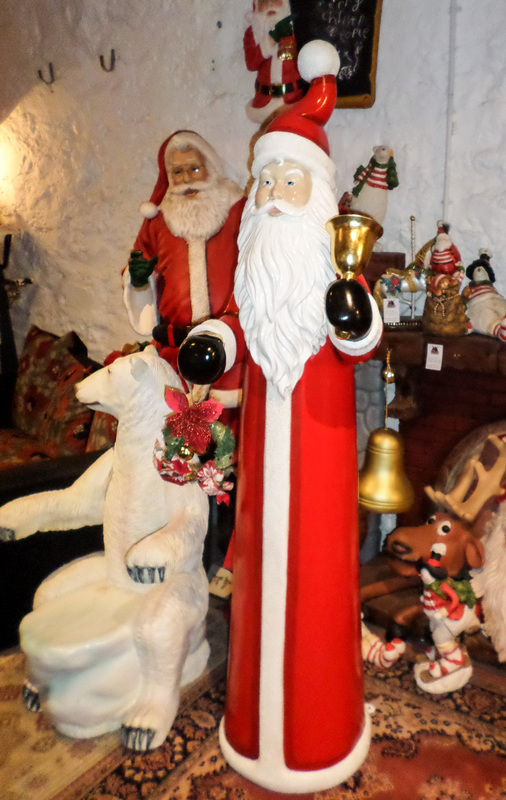 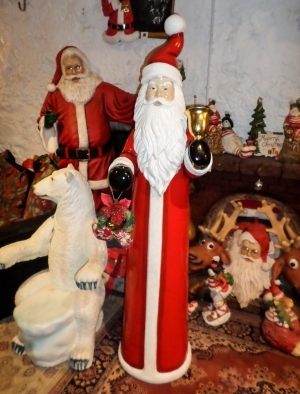 This 6ft Father Christmas model is a great addition to any Christmas display. Santa is dressed in his traditional red suit and white trimming and has a flowing beard he is hodling a wreath and bell.